It’s no secret. If you’ve stepped foot inside a bar or restaurant recently, you’ve probably noticed that Mezcal is skyrocketing in popularity across the United States—and it’s giving Tequila some fierce competition among those seeking a spirit from south of the border. The real question—what’s the difference between the two? Eric Mendoza is faced with questions about Mezcal and Tequila on a daily basis. As the assistant to the Food and Beverage Manager at Royal Hideaway Playacar, he’s the resident spirits expert at the all-inclusive adults-only resort in Playa del Carmen, Mexico. The vacation town is a haven for drinkers without the excessive party scene associated with neighboring Cancun. It’s a place where tourists can escape and enjoy a drink while overlooking a beautiful beachfront to the east and gorgeous sunsets to the west. 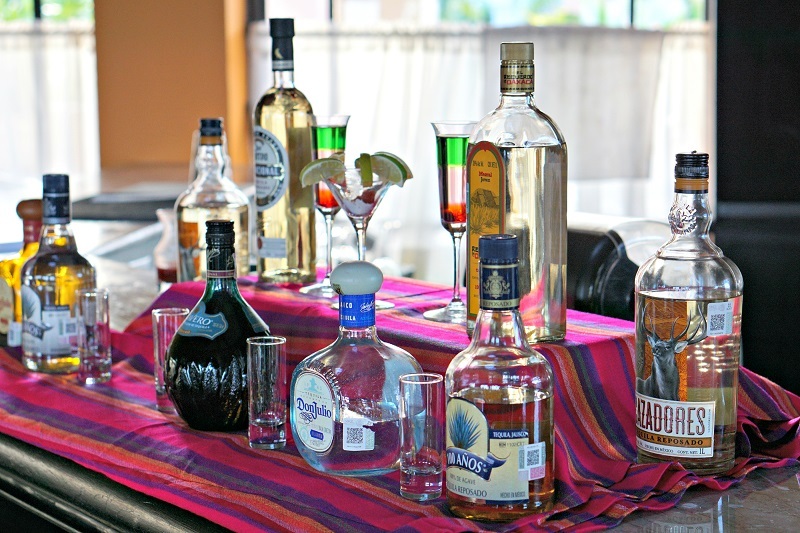 Mendoza leads regular tastings of both Tequila and Mezcal at Spices, a beachside restaurant at the hotel that features patio seating and spectacular ocean views. He’s quick to point out the two spirits are not completely independent of each other. Both are made with the agave plant and both are produced in Mexico. Tequila is actually a form of Mezcal—similar to how Scotch is a form of Whiskey or Champagne is a form of Sparkling Wine. And just like those two examples, geography is a defining factor. Tequila originates in the city of Tequila and the regions that surround it—specifically five states that include Jalisco, Guanajuato, Michoacán, Nayarit, and Tamaulipas. They’re all found in the central region of Mexico, although Tamaulipas is disconnected from the others and farther northeast along the Gulf of Mexico. 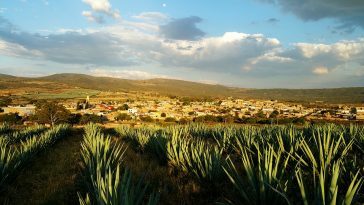 But make no mistake—Jalisco is the true home of Tequila and is responsible for the vast majority of the blue agave used for the spirit. 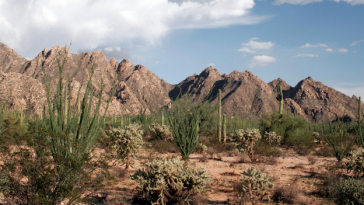 The four other states are limited to certain municipalities for producing Tequila. 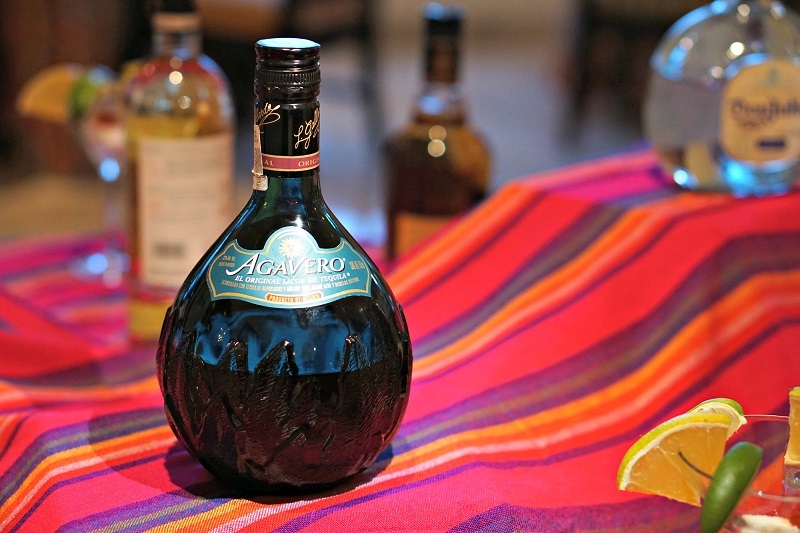 True Tequila can only be made from blue agave (agave tequilana) which has a high concentration of fructose and flourishes in rich, volcanic environments. The process of making Tequila follows strict guidelines based on not only the quality of soil used to grow the agave, but also the water used to distill it. Labels on the bottle will indicate if it’s been approved by the CRT, which represents the Consejo Regulador del Tequila (or Tequila Regulatory Council) that oversees the strict conditions in which Tequila is produced. Regulators also ensure that each individual bottle of Tequila—unlike Mezcal—has its own unique identification number. So is every bottle a little bit different? Much like Japanese Whisky, Mezcal enjoys freedom from excessive restrictions and can be playful and experimental in nature. However, production does face regulations under the CRM (Consejo Regulador del Mezcal). 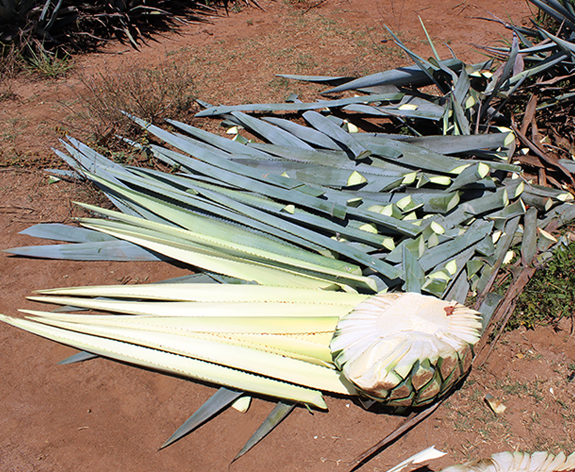 Unlike Tequila which is made only from blue agave, Mezcal can be produced from a wide variety of agave plants. The process prompts a greater array of tastes, although Mezcal tends to be more smoky, rich, and flavorful. It may even have a certain degree of sweetness. Just like Tequila, Mezcal production is limited to a handful of states: Oaxaca (where most of the spirit originates), Durango, Guerrero, Puebla, San Luis Potosí, and Zacatecas. Less regulated forms of Mezcal are produced in other states—kind of like Moonshine. Both Tequila and Mezcal can be produced at the industrial or artisanal level. In general, the agave is harvested, cleaned, cooked, fermented, distilled, and, in some cases, aged in barrels—sometimes for many years. Traditionally, the agave for Mezcal is cooked in underground pit ovens, which is where the smoky taste develops. Along the way, fruits, herbs, and other ingredients can be added to the fermentation or distillation process. So how do you drink the final product? 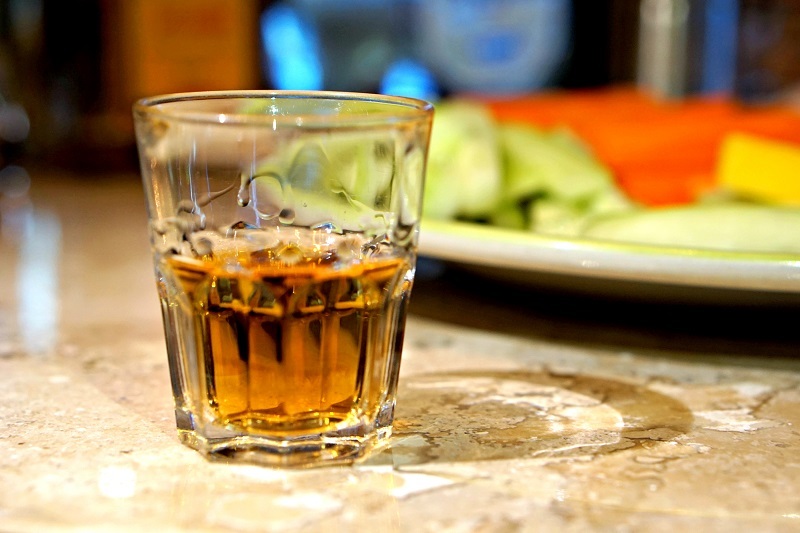 While both spirits are frequently used in cocktails and chugged as shots by partiers, the true flavor and essence of Tequila and Mezcal is best appreciated when tasted slowly, usually from a shot glass—especially if you skip the salt and lime that often decorate the rim. 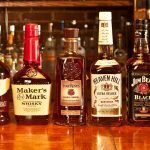 Aged versions, which are darker, tend to be more flavorful for sipping. 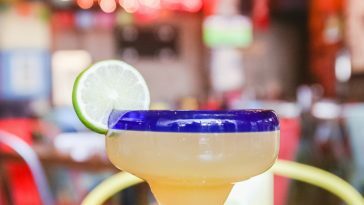 A tasting may be accompanied by fruit and vegetables, like mangoes, carrots, or cucumbers—as well as a small glass of Sangrita to sip on in between. While there are no hard and fast rules about drinking a Sangrita, Mendoza recommends it for offsetting the harsher taste of white Tequila and tends to avoid it for reposado Tequila or a more flavorful Mezcal. So what about spotting a worm inside a bottle? Mendoza dismisses the practice as a marketing gimmick geared toward drinkers outside Mexico. The “worm” is actually insect larvae that may infest the agave plant. It’s sometimes found in bottles of Mezcal—but never in Tequila. Perhaps it’s the most obvious example of how these two spirits can be very similar but not quite identical.